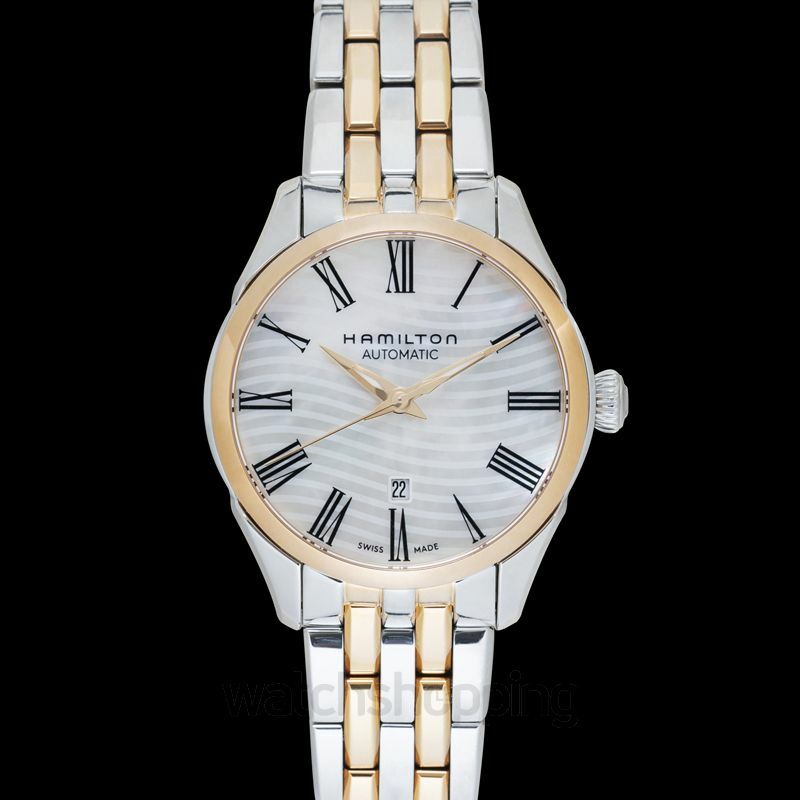 A classic and flawless piece of Hamilton, Hamilton Jazzmaster Automatic wristwatch is perfect for every woman to ace any outfit. 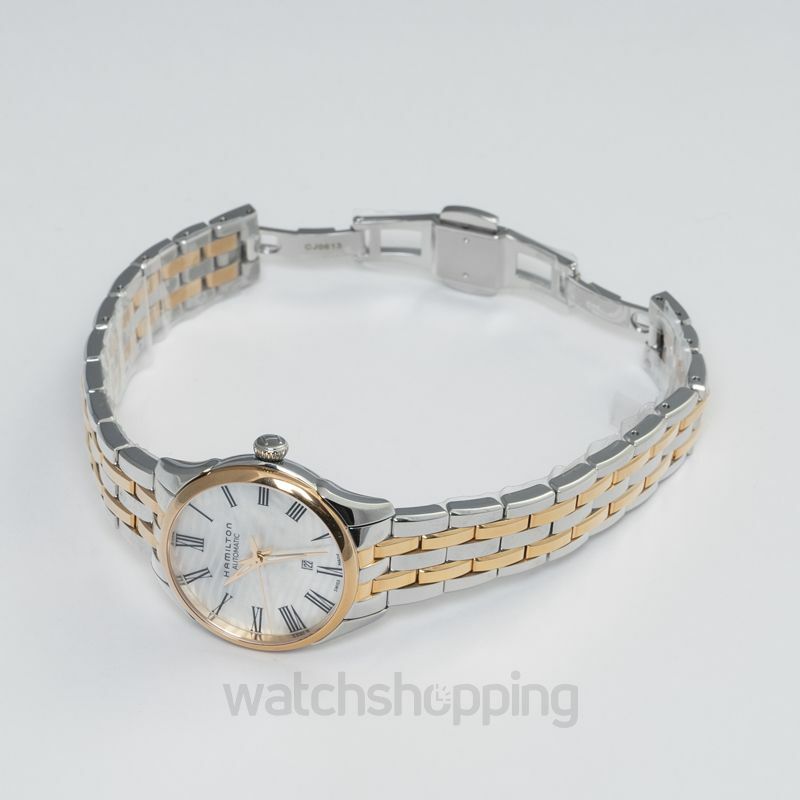 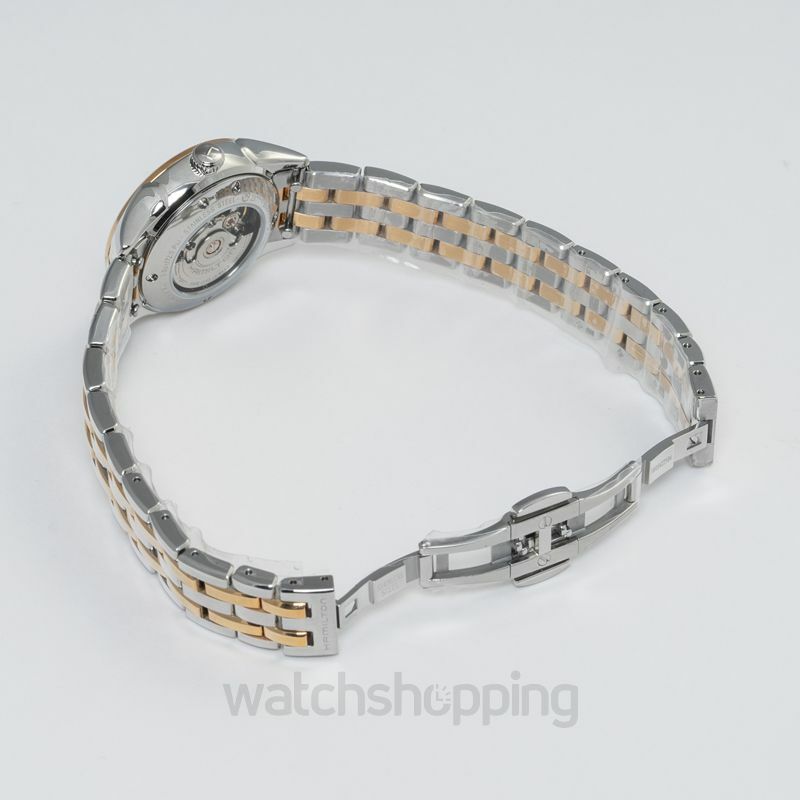 This timepiece features a stainless steel case complemented by unique harmony of silver and gold stainless bracelet to ensure luxury. 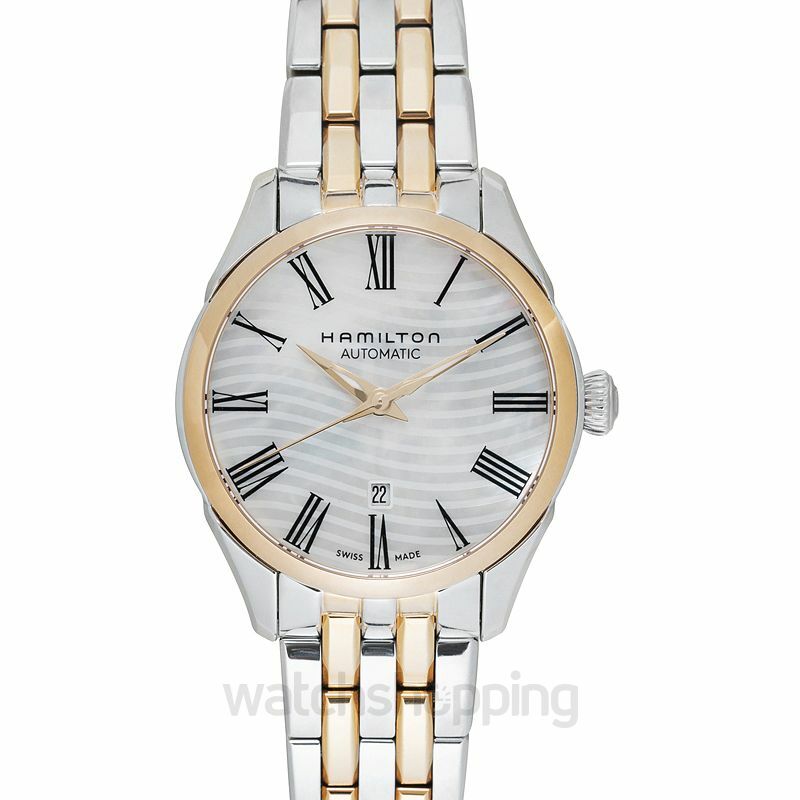 The mother of pearl dial is equipped with rose gold-tone Dauphine hands with Roman numerals to tick away right time. 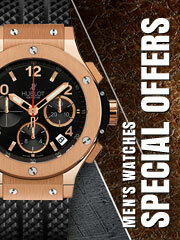 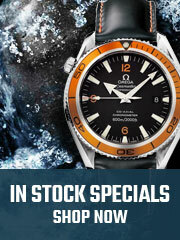 It is powered by an automatic movement and has a power reserve of up to 38 hours to ensure perfection.